- Email addresses provided via sign up forms. You can opt out of targeted advertising by emailing us at whyservicedesignthinking[at] gmail [dot]com. 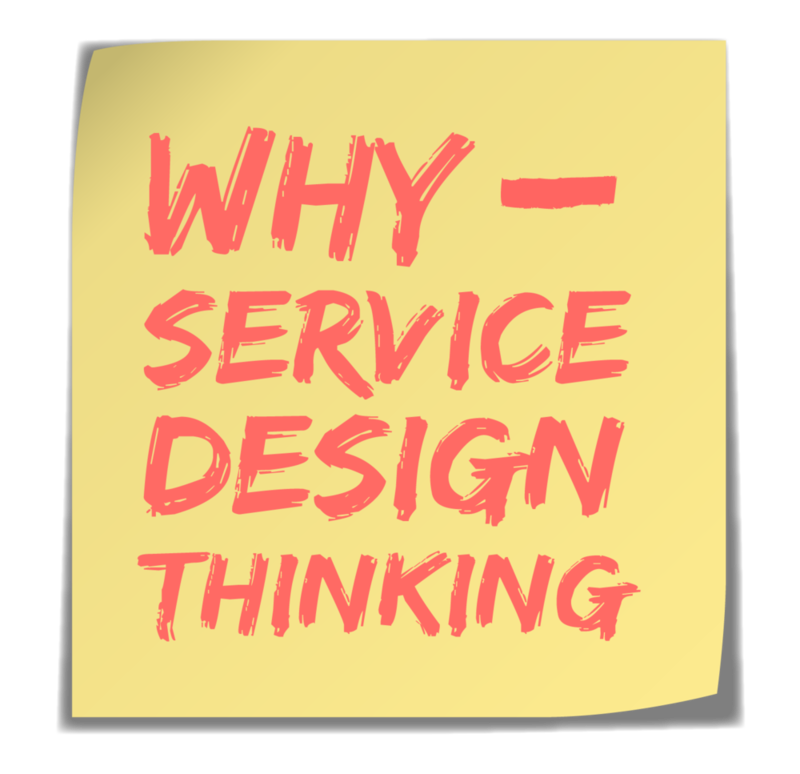 For more information about our privacy practices, if you have questions, or if you would like to make a complaint, please contact us by e-mail at whyservicedesignthinking@gmail.com.